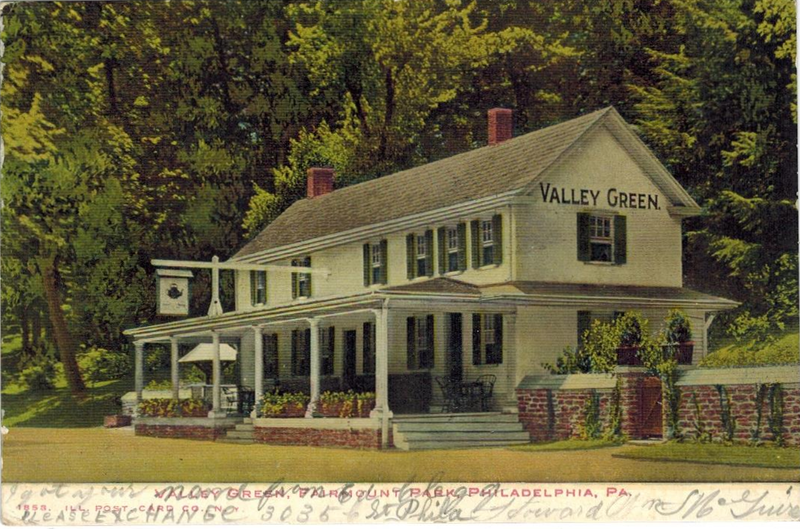 The Midvale Cottage Post: Miss Lillian's Postcards: Vintage Tweets from the 1900s - A "Friend Me" Request? 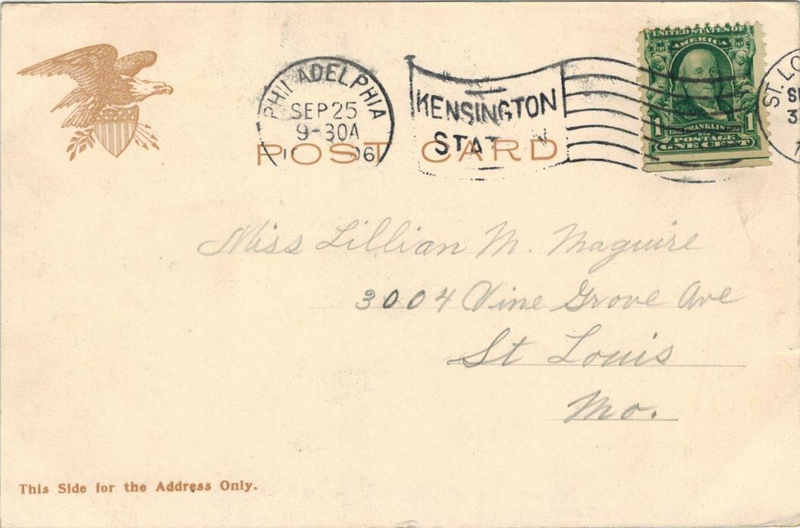 Miss Lillian's Postcards: Vintage Tweets from the 1900s - A "Friend Me" Request? I got your name from Ed Clegg. But we have a mystery here! Who is Howard William McGuire? He knows Ed Clegg, who knows Lillian. Who is Ed Clegg? Does Howard think that he and Lillian might be related, since their last names are virtually the same? This looks very much like the vintage postcard equivalent of the Facebook request "Please friend me", coming from a friend of a friend. Or is there some other meaning behind it? Do you think Lillian responded? We will never know.